His career focused on agricultural education, sales, marketing and management. In 1985 he moved to Chatham to be Vice President and General Manager for Dekalb Canada. He joined the staff of St. Clair College in 1998 where he was Director; Innovation, Community and Corporate Training until his retirement in 2010. After retiring John increased his community involvement. Most notably he chaired the public fundraising campaign to build a new Chatham-Kent Family YMCA. This 17 million dollar facility opened in 2011. Currently he is a director of the new Chatham-Kent Residential Hospice (opened in April, 2016) and is the founding chair of the Chatham-Kent Hospice Foundation. In recognition of his longstanding commitment to community work John has been honoured as "Citizen of the Year" by the Chatham Kent Chamber of Commerce and "Fellowship of Distinction" by the YMCA's across Southwestern Ontario. 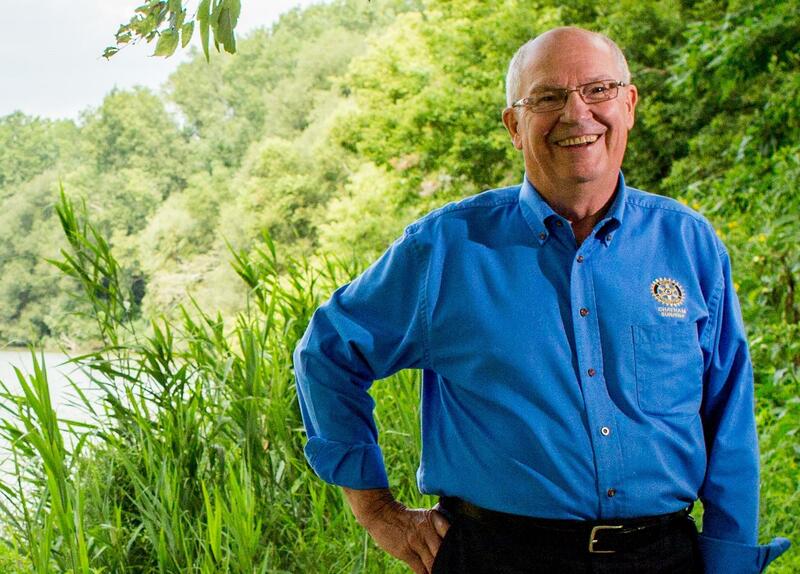 As a member of the Rotary Club of Chatham Sunrise since 2000 John served as President in 2005-06 and again in 2013-14. He initiated and currently chairs the club's "Clean Water for Living" program which aims to increase awareness and inspire action regarding local water issues.